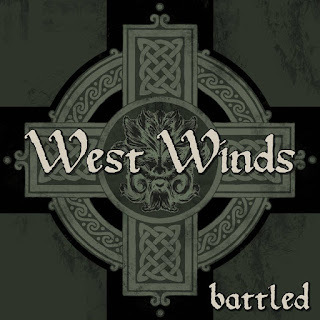 West Winds is our Band of December 2015. This new band hailing from Tucson, Arizona, has just released an EP titled "Battled" that is available at Bandcamp (Name Your Price, link at the bottom). 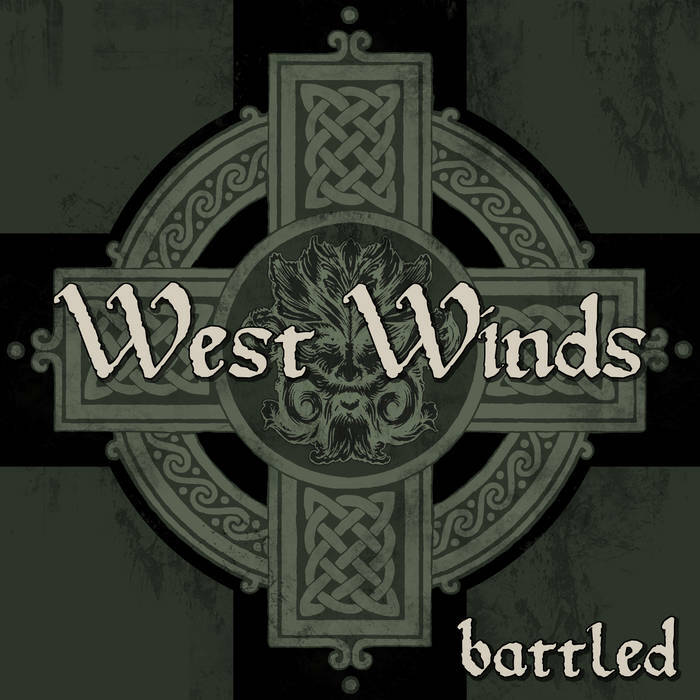 The songs have already been added to our 24/7 streaming radio Celtic-Folk Punk Radio and the EP will be one of the featured CDs next Friday 4 and Saturday 5 December. The player will be at the top of the page at the right side till the end of the month.